Last Chance to Save Big this Year!! Book your appointment today and take advantage of these amazing last chance deals. 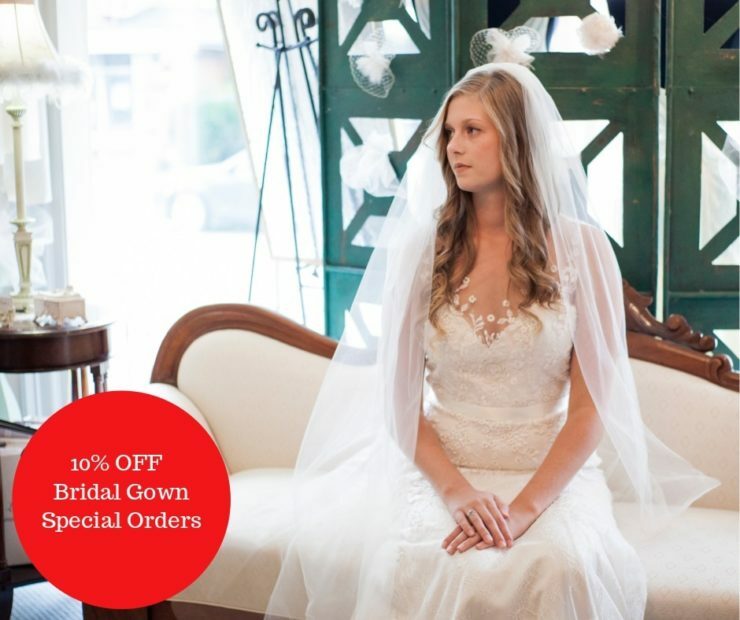 All Brides Beautiful has unbeatable end of year deals that will fly off the rack. Do not miss out!! 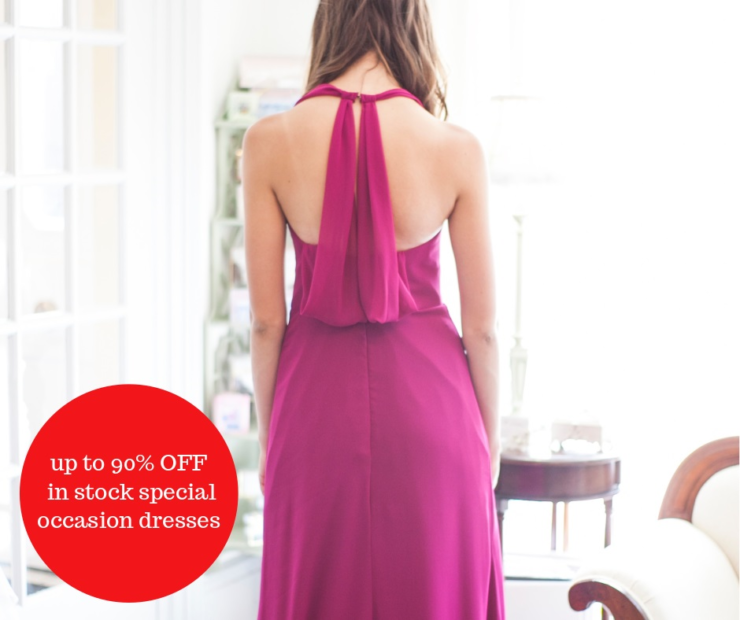 Up to 90% OFF on Special Occasion Gowns!! 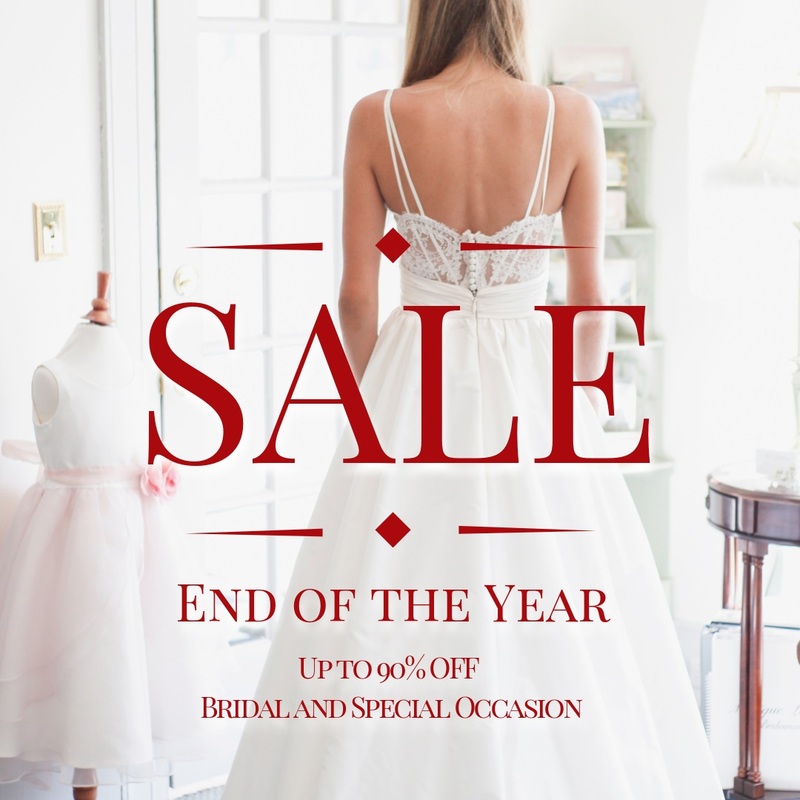 Appointments will be limited during our End of Year Sale. Call now to book your appointment.